I’m going to let the Daily Post community divide however you want with this – which definition will you go with? Show us what you got! 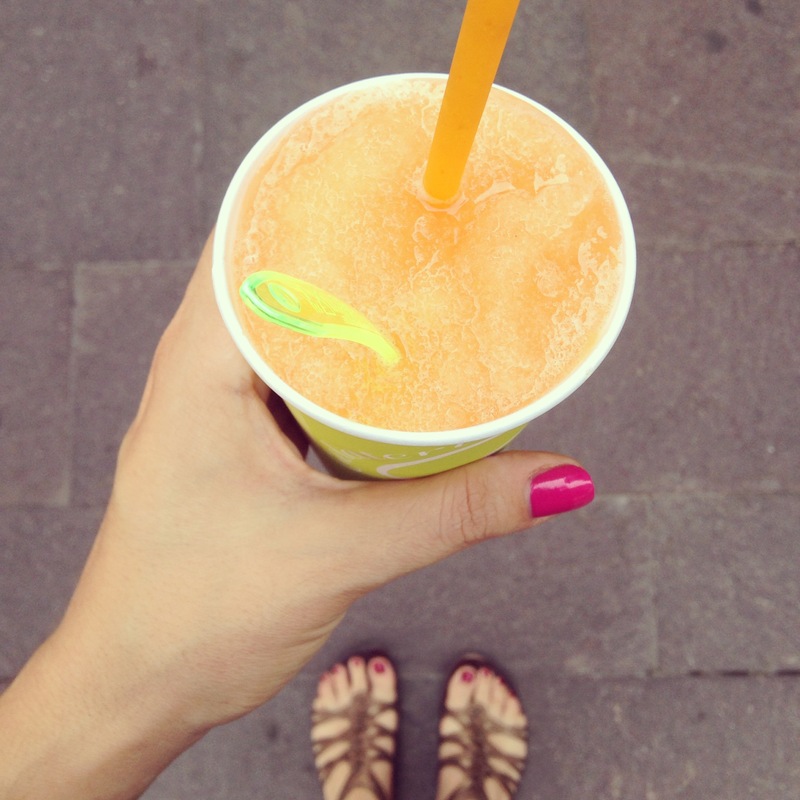 hi Sara, thank you for inspiring us again – I’ll search in my photo shoe box while drinking something fresh and cool! i loved the image that you posted! That looks so refreshing! Cute shot! Our first fresh contribution, by a woman with depression and anxiety. Nice. I wonder what i will find for this..
Once again a different interpretation of this challenge…..
Love this theme! I had it as one of the themes for my Photo A Day Experiment (PADE). @good2begone – The challenge is to post a new post in response to the theme! Please post a new post, not one from your archives. Thank you for the input and setting me straight! I have entered a new photo. Here is my entry for this week! ENJOY and have a great week! Looks very delicious! Wonderful shot! here is my blog for the week. I hope y’all enjoy it! @xxmandi25xx – Make sure you post the link to the exact blog post URL so people can find it later, and as your new content shows up on the front page of your site! First entry here http://chittlechattle.com/2013/07/19/weekly-photo-challenge-fresh/ I’ll be back with one from JustSnaps shortly. 393 Responses While this challenge is closed to new entries, we encourage you to visit the Reader to find other avid bloggers. weliveinaflat Dog food. Cat bowl. Private Mixture Weekly Photo Challenge: Fresh mojito… in Daegu? illuminating the invisible share a photo which means FRESH to you! Chasquita Weekly Photo Challenge: Fresh! Just Another Blog new every morning! Purple Rosemary Fresh is Gooood! Required Writing Talk About Refreshing! Three Hundred Sixty-Five Day 349. Ahhhhh … Lovely! praztforiks Apa Kabar Indonesia Malam? Between Land and Sky Weekly photo challenge: Fresh! Postcards from Weekly Photo Challenge: How fresh is this? Sasieology Weekly Photo Challenge Fresh! Zeebra Designs & Destinations Straight from the Pacific: Fresh! Life in the Foothills Fresh From the Garden – A WordPress Photo Challenge!